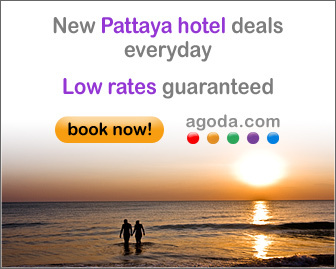 Thailand’s popular among hotel chains shows no sign of wavering and there are many reasons why. One major concern, however, from this growth is a fierce competition between already existing chains of hotels. 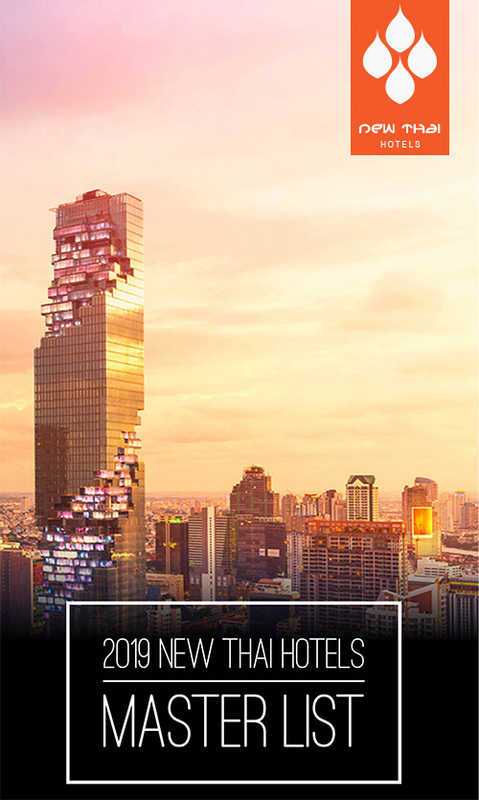 Marriot is ready to take on these challenges by offering guests a variety of special features in their new building projects in Thailand. It is likely that Thailand will continue to see growth in this area, specifically tourism and other major hotel chains will soon follow right beside Marriott in competing for local tourists. This entry was posted on Thursday, October 5th, 2017 at 2:25 pm and is filed under News. You can follow any responses to this entry through the RSS 2.0 feed. You can leave a response, or trackback from your own site.